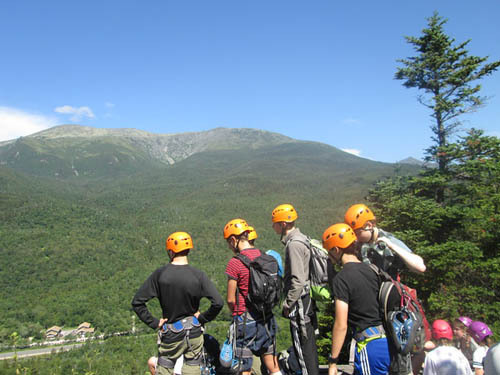 Make lasting friendships and explore amazing places! 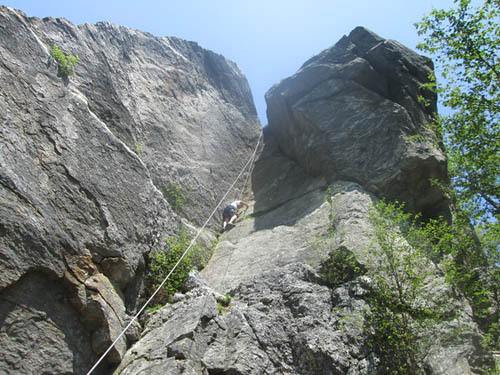 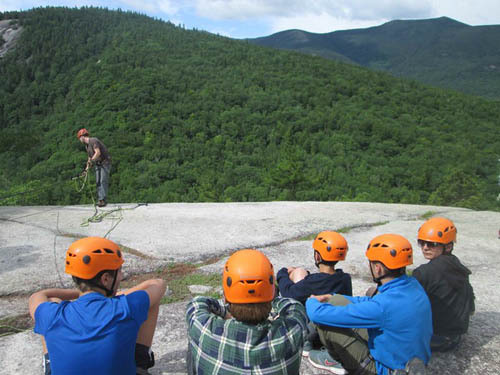 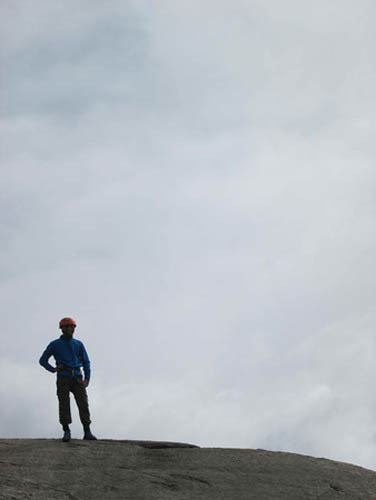 Pioneer trips, the fourth tier in our Adventure program are designed for campers who are looking for a more challenging trip where they can put their leadership skills into practice and start teaching their peers backcountry hard skills. 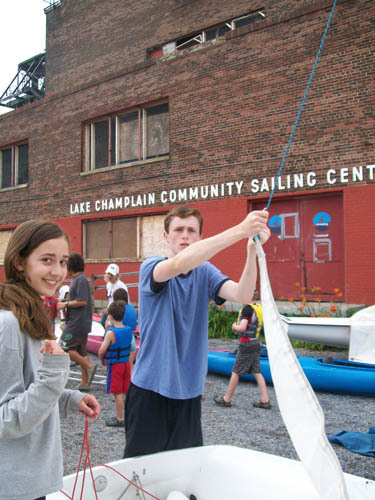 Pioneers make lasting friendships and explore amazing places sea kayaking, backpacking, climbing and sailing. 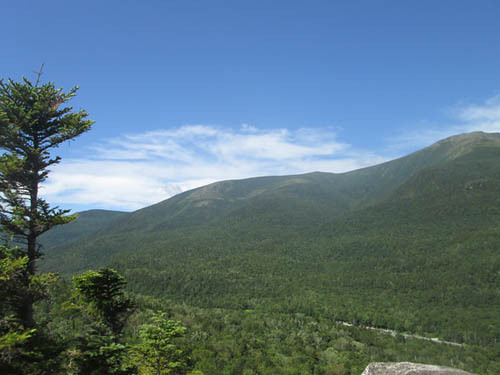 Travel to the beautiful White Mountains of New Hampshire and experience some of the most amazing vistas on the east coast. 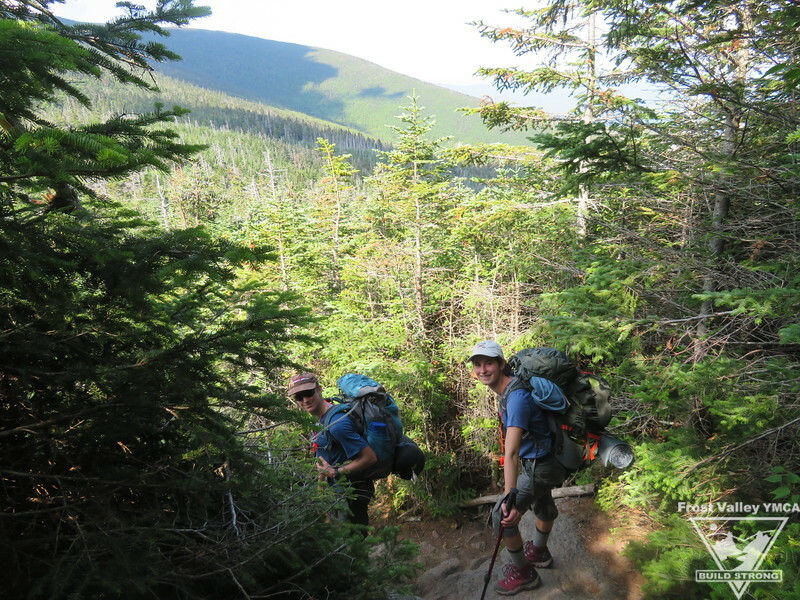 Backpacking and climbing in the White Mountains will offer challenging experiences that will build confidence and character along with creating friendships that will last a lifetime. 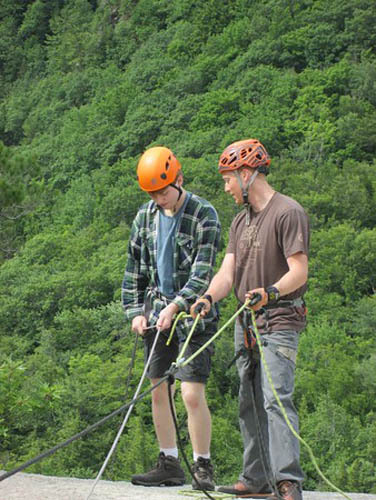 Requirements: Willingness and interest by the participant to be immersed in nature and the camping lifestyle. 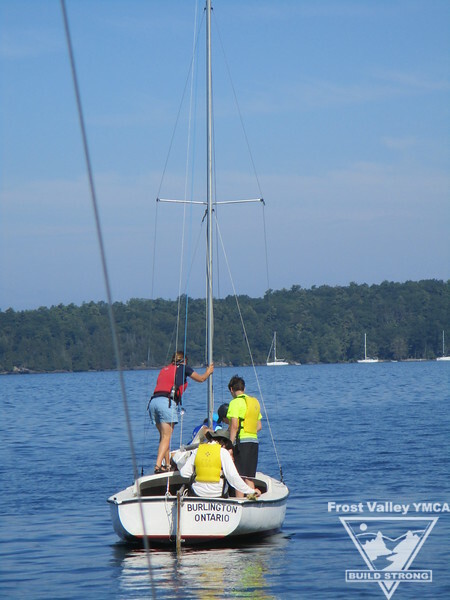 Camping experience at Frost Valley YMCA or with other program preferred. 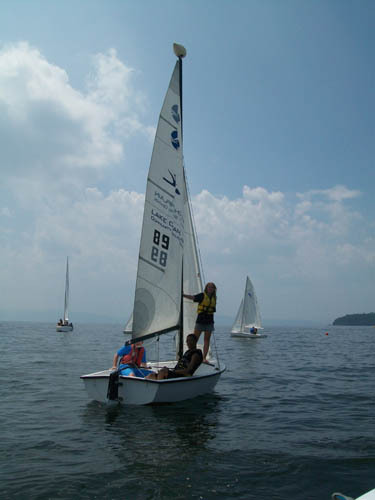 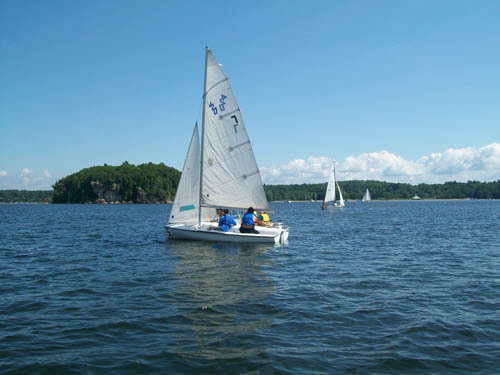 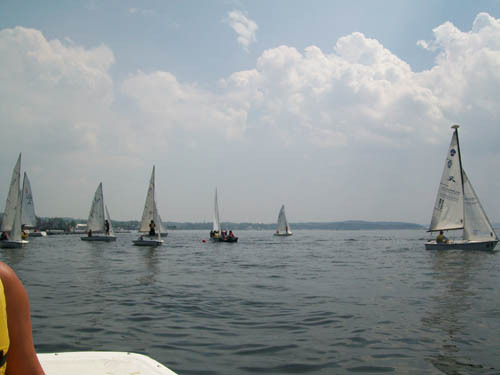 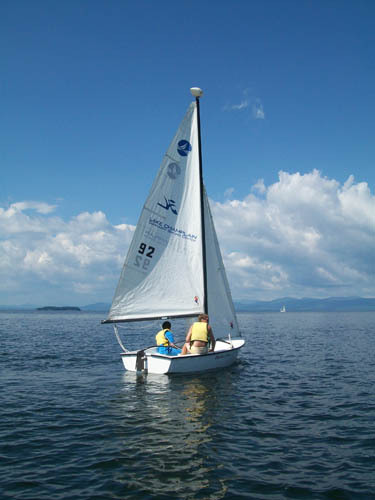 The Vermont Voyager takes place on the stunning Lake Champlain. 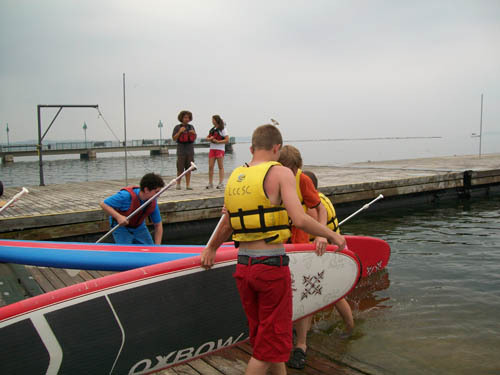 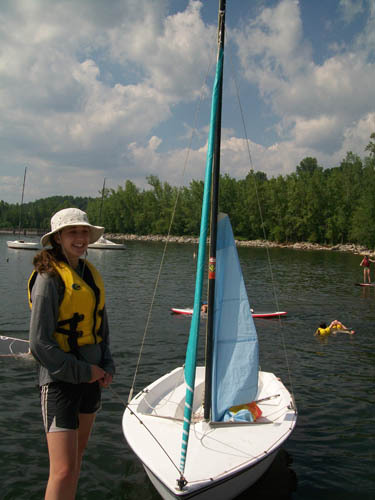 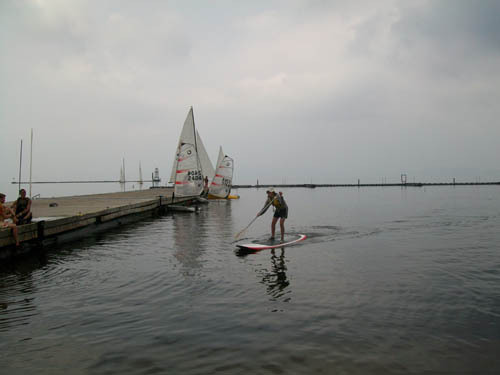 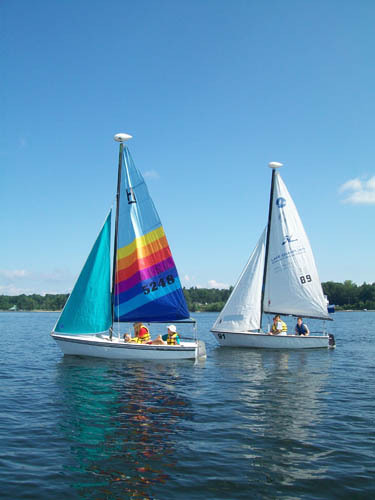 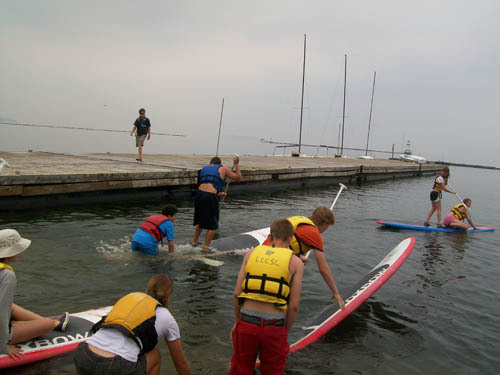 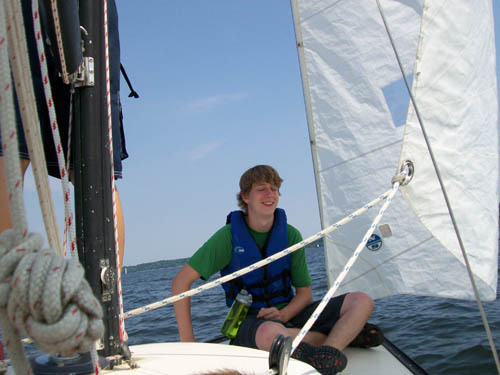 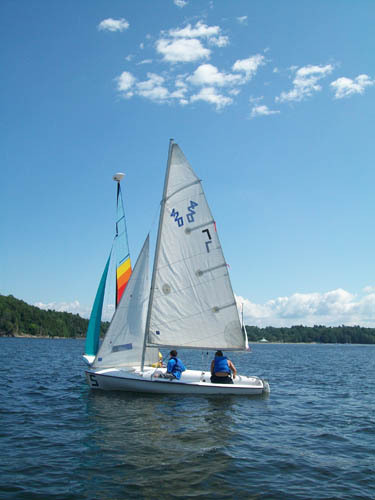 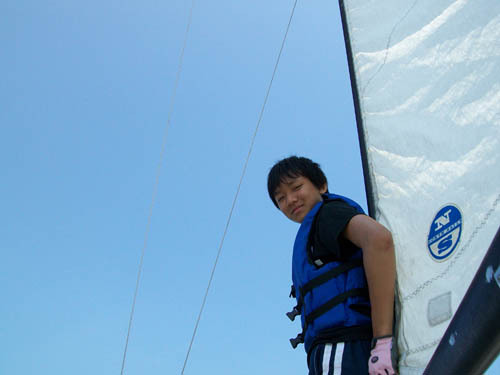 Campers will learn to work as a team and master skills as we spend days sea kayaking and sailing. 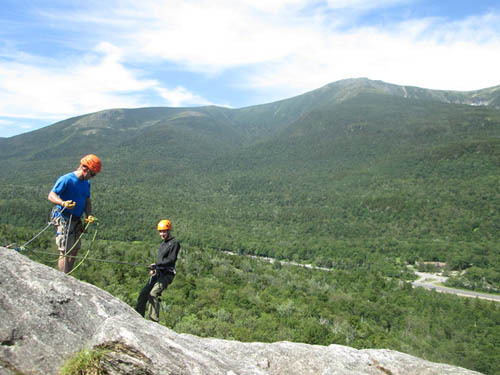 Join us on this trip as we create memories and lasting connections to friends and the outdoors. 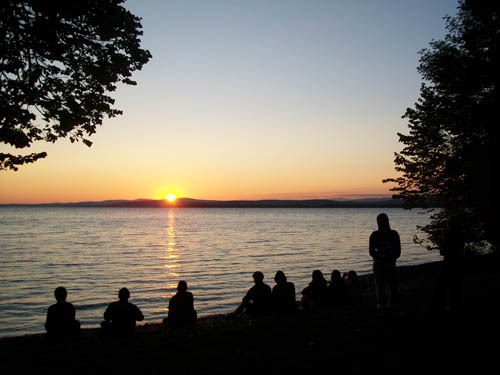 Requirements: Willingness and interest by the participant to be immersed in nature and the camping lifestyle. 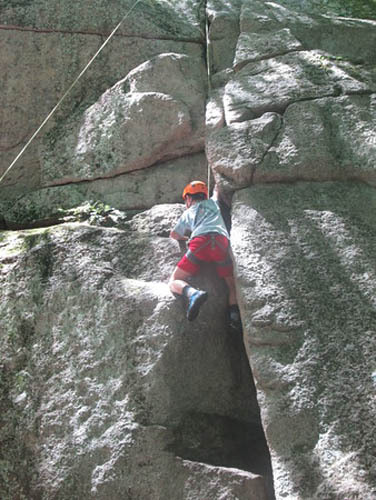 Camping experience preferred but not required.